Recently we announced the general availability of our iOS SDK and in an effort to incrementally support all mobile operating systems, we follow up with general availability of Android SDK. This enables you to quickly integrate voice calls in your android application. 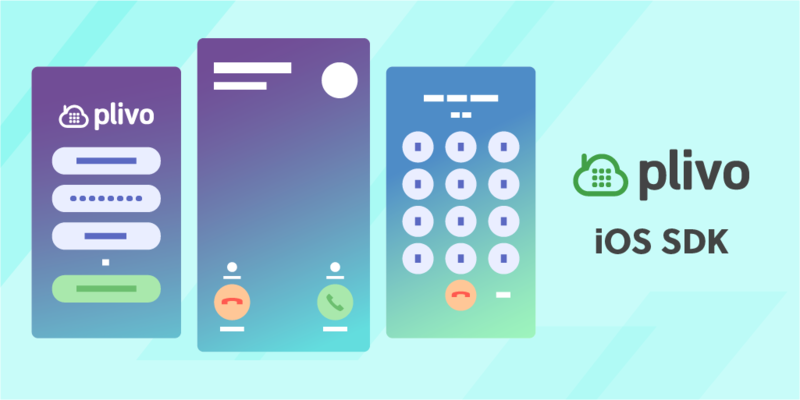 With this simple and powerful building block, you can quickly bring the richness of voice conversation directly into a user interface, seamlessly connecting mobile callers via carrier networks. The Android SDK also enables your mobile app to access all the voice features such as conferencing, recording, IVR and many more. Lightweight: Our well-packaged SDK is over 70% more compact and consumes 30% less battery and processing power compared with other solutions on the market. Firebase Integrated: With Firebase Push Notifications, users can be alerted of incoming calls even if the app is not open or running in the background. Backward Compatible: The Android SDK is backward compatible. It allows for updates and changes without the hassle of starting from scratch. Ease of Integration: Sample apps and detailed documentation guide enable you to integrate inbound and outbound voice functionality within minutes. Incremental Version Support: We are compatible with Marshmallow and above - covering the majority of devices running on Android. This SDK ensures users consistently receive mobile calls. You can reach your user every time, no matter whether the application is in the foreground, background, or not running at all. It also handles any changes in the device’s network connectivity with ease. Switch between Wifi and Cellular Data, and navigate changed push notification permissions. Also, with this SDK, you can plug in all the features of a regular call including muting and un-muting a call, ability to send digits and navigate through IVR, placing a call on hold and rejecting a call. Today, more than ever, mobile users really value security and privacy. If your users need to interact over phone calls, it makes sense to keep their mobile number private. This is where in-app calling comes in. The calls are made over the VoIP network without using cellular calling service. The caller and the receiver can communicate via phone calls without revealing their real phone number. Connect riders to drivers, clients to portfolio managers or job prospects to hiring managers - the possibilities are endless. Get started with an Android calling app in minutes. Visit our docs page and get started.